Bottar Law, PLLC, is proud to announce its first ever scholarship for students with physical or learning disabilities (the “Bottar Law, PLLC Scholarship”). 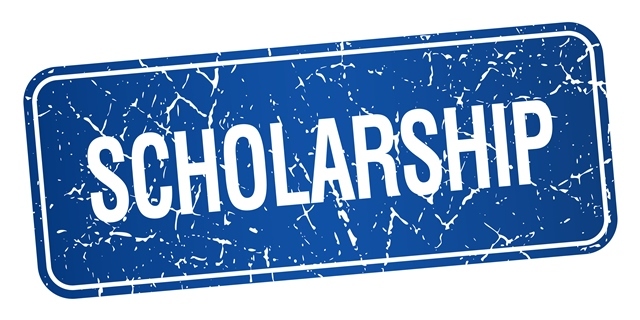 This $2,500.00 scholarship will be awarded twice annually to a recent high school graduate with a documented physical or learning disability. Transitioning from high school to college can be overwhelming for any student. Having represented injured children for more than three decades – many of whom have lifetime special needs – the medical malpractice and personal injury lawyers of Bottar Law, PLLC know, first-hand, that the transition for a student with a physical or learning disability is often more difficult. In the collegiate environment, a student with a physical or learning disability must make a number of difficult and complicated decisions, including whether to e.g., disclose the specifics of his/her disability, request special accommodations in the classroom, or request other types of campus assistance. In addition, paying for college can provide different challenges, as students with physical or learning disabilities may need to purchase special equipment or hire private tutors to facilitate their collegiate learning experience. Typically, students with disabilities do not receive special financial aid consideration from the federal government. Through the Bottar Law, PLLC Scholarship, we hope to reduce barriers to education for students with physical or learning disabilities by providing additional financial security as they pursue their studies in college. Applications for the Bottar Law, PLLC Scholarship should be postmarked no later than July 1st for the Fall semester, and December 1st for the Spring semester. Please mail completed applications to: Bottar Law, PLLC, ATTN: Scholarship, 1600 AXA Tower II, 120 Madison Street, Syracuse, NY 13202. Please choose one (1) of the questions below and write an essay of 500-1,500 words. How has your physical or learning disability changed your plan for your career and the future? A physical or learning disability can require extra effort to manage or overcome in the classroom setting. Describe how you have learned to balance your special needs with your social, recreational and/or athletic interests/commitments. What do you feel is the biggest challenge that individuals with physical or learning disabilities face? How do you believe this challenge can be overcome? Applications will be reviewed by the firm with an eye toward application content, academic achievement(s), the quality of the essay, strength in the face of adversity, dedication to community service, commitment to achievement through education, and any personal message conveyed. False claims will result in disqualification. Students awarded scholarships will be notified no later than August 1st for the Fall semester and January 1st for the Spring semester. Questions about the Bottar Law, PLLC Scholarship should be sent by email to scholarship@bottarleone.com.